Working to your specifications or we can advise a custom programme to suit your specific requirements. 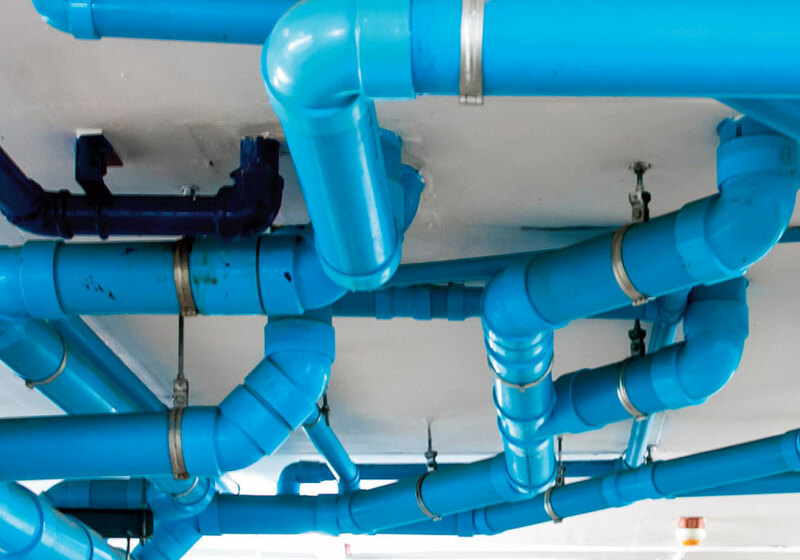 We understand that each property requires a different approach to maintaining the drainage system. Therefore, we carry out site inspections before providing a quotation and scope of works, pre-start meetings and an after-care meeting, if required. We pride ourselves on the quality of our work and attention to detail on each job, making sure we deliver the highest possible standard for our clients. After each maintenance visit, we provide a full detailed report, with photos of works carried out, along with quotations for any further works required / recommended after each visit. We can also supply each client with log-in details to our dedicated online portal, so the reports for all works at the client’s properties can be viewed, anytime, anywhere. If you are interested in our maintenance programmes and would like more information, please do not hesitate to contact us.